Convenient first floor unit, 2 bed/2 full baths Condo in beautiful Sunny Isles. Kitchen features Stainless Steel appliances. Tiled throughout. 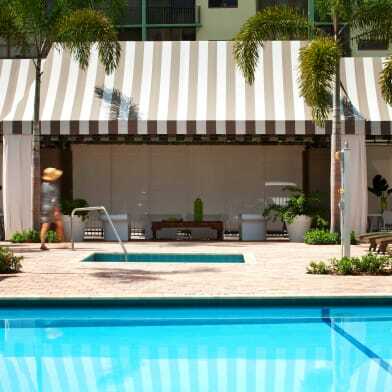 Close to Restaurants, Retail & Bal Harbour Shops and Aventura Mall. Conveniently located one block from the beach. Stunning Bay views! Newly remodeled lobby and heated pool directly on the Intracoastal. Easy to show. Have a question for 220 Kings Point Dr?